I think that if I can remember this each time I’m tempted to judge someone for their words or actions or their choices, I’ll be doing a whole lot better. 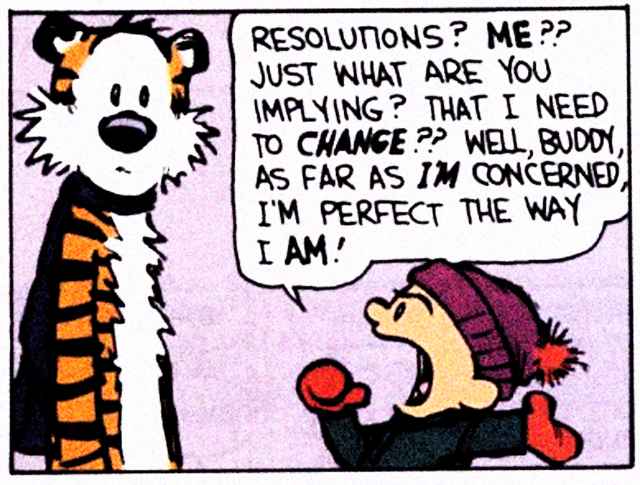 For me, a resolution is not about perfection; it’s about growth – so I have plenty of work to do! 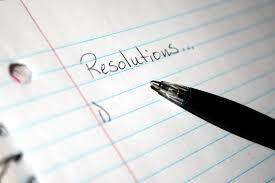 I also observed that the New Year brought many articles about our Church: Ten Things I Wish Everyone Knew about the Episcopal Church – http://www.faithstreet.com/onfaith/2015/08/12/10-things-episcopal-church/37558 , and in response: Ten Things I Wish Every Episcopal Priest Knew about the Episcopal Church – http://inwardlydigest.org/2015/08/15/10-things-i-wish-every-episcopal-priest-knew-about-the-episcopal-church/ . Finally, my personal favorite: 11 Things I Love about the Episcopal Church – http://benirwin.me/2015/01/22/11-things-about-the-episcopal-church/?utm_content=bufferdf66c&utm_medium=social&utm_source=facebook.com&utm_campaign=buffer . Quite honestly, I think each of these are worth the read. It’s so easy for us to be comfortable in our pews that we might forget to invite our neighbors and friends to join us. Maybe we’ve lost the vision for why we still come. Is it merely because it’s what we’ve always done on Sunday morning? A good and acceptable habit? Well, if we need some reminding, I think we might find it in these articles. A very small part of my story has to do with why I attend an Episcopal Church. I’ve known God and God’s revelation in Jesus since I was quite young and, over the years, I have worshipped in other denominations where I was spiritually fed and grew in my faith so my coming to our Household was not specifically about that. The part of my story that is relevant for this blog is about the opportunity our Church gives us to live out God’s mission intentionally through our Baptismal Covenant and the 5 Marks of Mission. As Episcopalians, we recognize that it’s not by works that we are saved but by the grace of God (Ephesians 2:8 – 9) but we balance that knowing that we are called by God to love our neighbors which we demonstrate through works that arise from our living faith (James 2:14 – 26). For me, writing this blog each week is part of my longing to see God’s mission fulfilled in our Church and in our world. If you’ve been following along with the blog each week, you’ll know of my passion for refugee resettlement. Whenever I see the faces of mothers holding their children as they struggle to find a place of safety, I am forced to question why I have it so easy in comparison. Speaking out in support of opening our neighborhoods and welcoming these, our brothers and sisters, becomes easy when I see the face of Jesus in each refugee. Believe me, I am not advocating merely opening our borders and saying “come on in” without the appropriate vetting process. I know that it’s important we act in wisdom but it’s not okay to act in fear. Our nation has a good, strong vetting process in place. And our own Rev. Chris Yaw of St David’s, Southfield, is offering a course through ChruchNext called “Responding to Refugees with Allison Duvall” – https://www.churchnext.tv/school/catalog/course/responding-to-refugees-with-allison-duvall/ “Learn about refugees, resettlement, and how Christians might consider, and relieve, their plight. Allison Duvall, from Episcopal Migration Ministries invites us to understand and come alongside those whom the Bible asks us to care for.” If you are unsure of how you feel about the refugee situation, let me ask you to consider subscribing to this class. The cost is minimal – $10.00 – and the value is, shall I say it, priceless. In this New Year and for the season of Epiphany, let our resolution be to look for Jesus to be revealed in our midst and in our lives. Let us each find our “God story” so that we might each be able to proclaim the hope that is in us (I Peter 3:15).